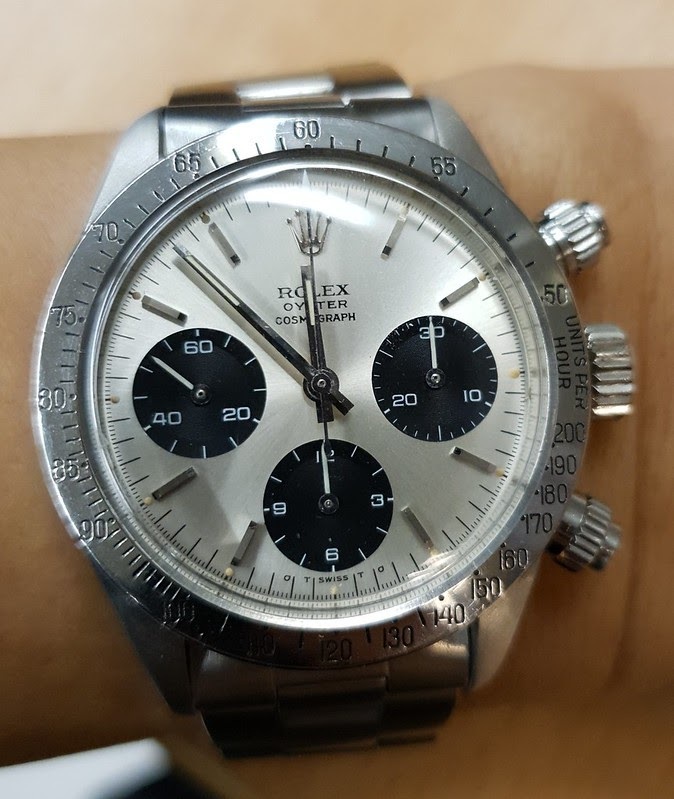 First time posting on the Rolex forum although I have been a member for many years. I usually try and keep lowkey but do post on the JLC and Patek forums from time to time. 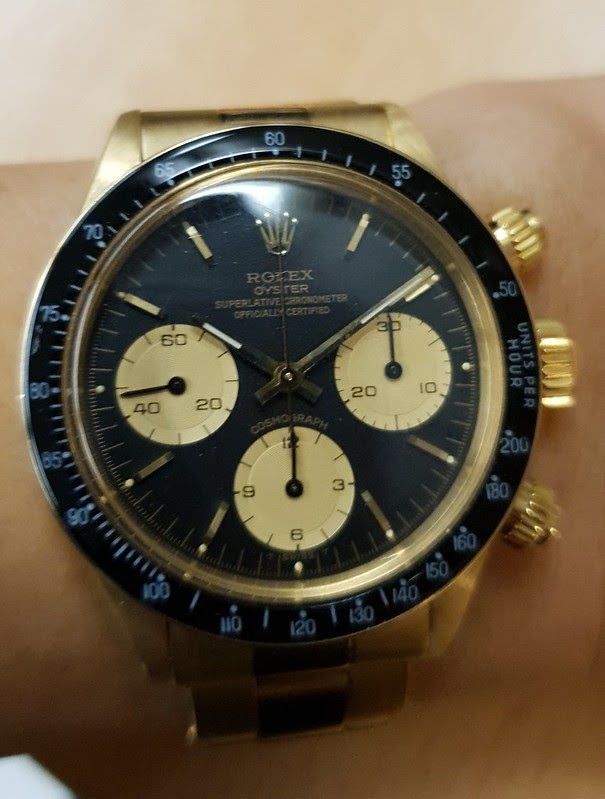 Anyways, I am part of a chat group of passion watch collectors of whom several are part of Purists as well. 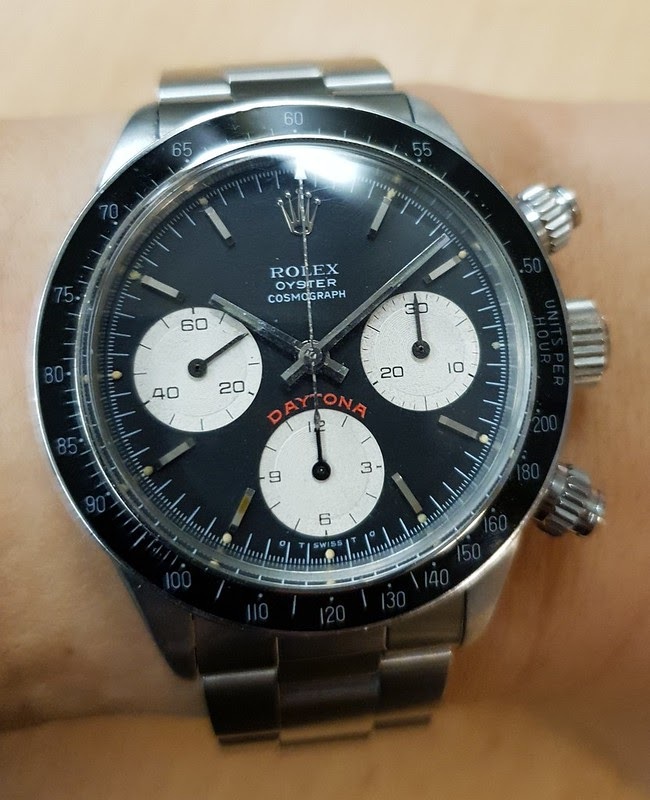 I was encouraged to post here on the Rolex forum to share a bit more so here I am. 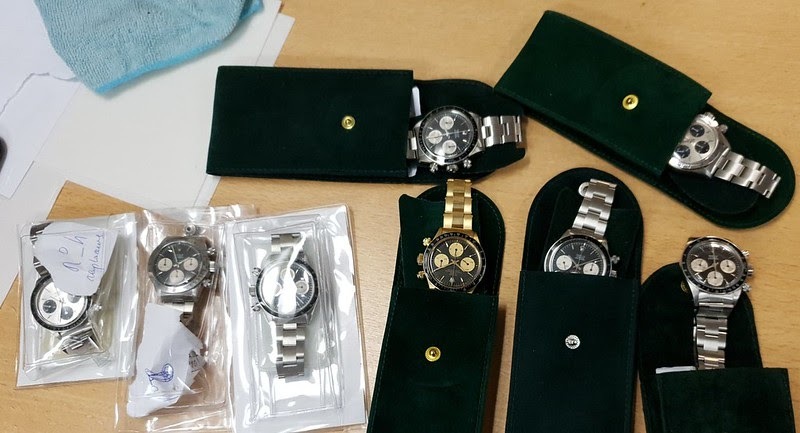 You have a nice collection of vintage Daytonas. One doesn’t see them often and as a matter of fact that many never at the same time. That sigma bg red 6265 is a rare specimen! I am after several vintage Speedmasters so let's see what happens there first. 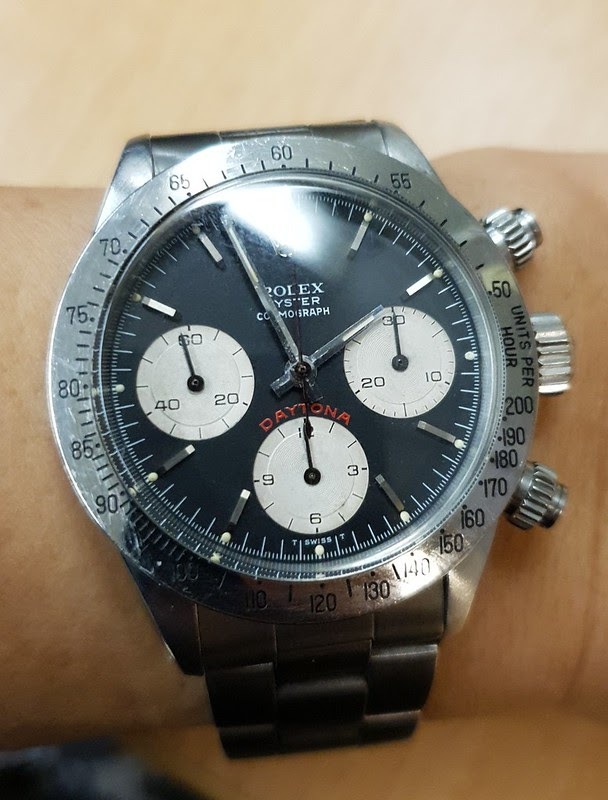 I still have a handful of modern Daytonas as well which get worn much more than these safe queens, unfortunately. It’s good to have you posting. Congratulations on a world-class collection.